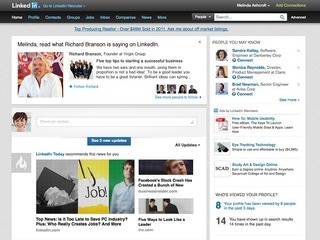 LinkedIn has seen its future, and knows that the key is getting as much original content onto the site as possible. 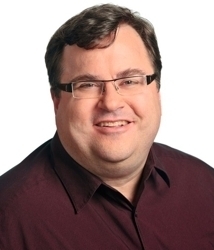 One big step in that direction was the introduction of "influencers," or people who users could follow, getting their status updates and original posts, in 2012..
LinkedIn started out with 150 "thought leaders," or important people, that could be followed, including Barack Obama, Arianna Huffington, Richard Branson, Mitt Romney, Reid Hoffman, T. Boone Pickens, Cory Booker, Ben Smith, and Deepak Chopra. The only people left out were the millions of LinkedIn's users, because who wants to hear what they have to say, right? I mean, who wants to go onto a social media site to express themselves? Finally, a year and a half later, LinkedIn is correcting this problem by opening up the Influencer program to all users, which it announced on Wednesday. From now on, members will be able to publish posts on LinkedIn, which will then become part of their profile. These blog post can be shared with their network. In addition, for the first time, users can follow members that are not in their network, in order to reach the largest amount of people possible on the network. "We believe in giving our members access to the business knowledge they need to be great at what they do. 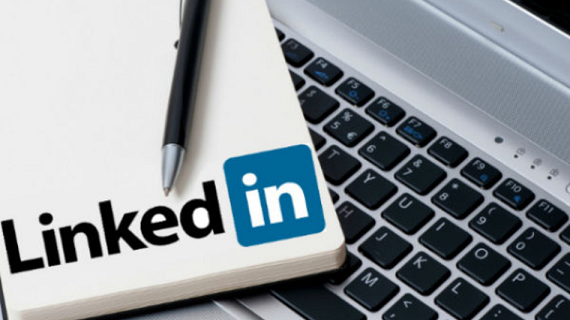 To put that simply, we are making a commitment to our members: the time you spend on LinkedIn will make you better at your job today," Ryan Roslansky, Head of content at LinkedIn, wrote in the post. "The valuable Influencer posts and the wide range of professional content from millions of publishers that we currently aggregate on LinkedIn are powerful, but only the tip of the iceberg. Combined, our members have extremely valuable and varied experiences; however, their knowledge and expertise has not yet been captured and shared." The Influencer program has so far been successful in getting out the message of those users: the average post drives more than 31,000 views and receives more than 250 likes and 80 comments. Of course, that is much easier when the person writing the post is Bill Gates. I would not expect the average person to get that kind of reach, but this is an important step in getting LinkedIn users to engage more with the site and with each other. As of right now, only 25,000 of LinkedIn's users will be able to blog, but the compant says that it will be steadily expanding the capability to all members in multiple languages over the next few weeks and months. In addition to the opening up of the platform, LinkedIn also announced that is has added more well-known Influencers, including Nissan CEO Carlos Ghosn, CEO of AOL Brand Group Susan Lyne, and Financial Expert and CNBC host Suze Orman. LinkedIn recently integrated news aggregation app Pulse into both its mobile and desktop products. The ultimate goal, with both of these moves, is to make the site more social. Pulse gave the site likes and comments, and gives them a better way to find new content. The opening up of the Influencers feature gives users even more content to find.